WITH THE FEELING OF confidence THAT IT’S GOING TO WORK AND MAKE MORE REVENUES for you. 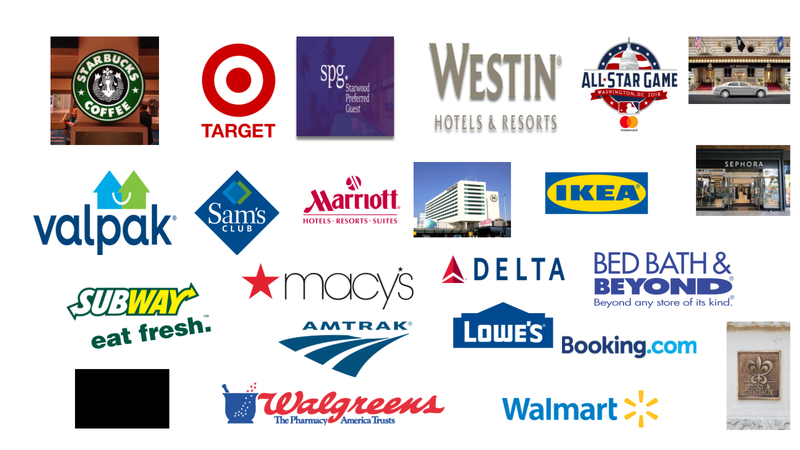 REWARDS MARKETING attracts new customers AND keeps them coming back for more without you spending a dime on advertising. LOYALTY creates trust and a community of customers who prefer to refer your business.. MOBILE WALLETS keep the customer engaged and interested because you’re the first one they see when they open their wallet. Over 14+ events booked for 2019/20. Secured $20K+ in deposits. Total sales booked $164k+ in the for first 90 days of 2019. Having relied on organic posting, pictures and quotes on social media this company soon realized they didn’t have the marketing know-how or technical background to build out a solid advertising campaign for their business. Every campaign they launched had pretty much failed. Using the 3 Tiered Mobile Wallet Reputation Management System built for Facebook Messenger, they captured email addresses then followed-up with remarketing and retargeting. The result: $164k in sales and over $20k in deposits for 2019/2010. With ad spend at approximately $2,200 and cost per acquisition of the customer were approximately $1.00. The Mobile Wallet program generated over 1,500 new users with sales of nearly $13k when first launched in July 2018. In January 2019 users increased to over 2,500 and generated over $86.4k in sales from a 50% off meal offer. Mobile wallets worked for this small restaurant. Getting them 2,158 new customers who started eating up, literally, the 50% off main meal offer proposed to get people through the doors. Employing an instant messaging campaign, including pre-launch to get interest with an advertisement for the 50%-off main meal offer. Results: Open rates of messages were 99%. 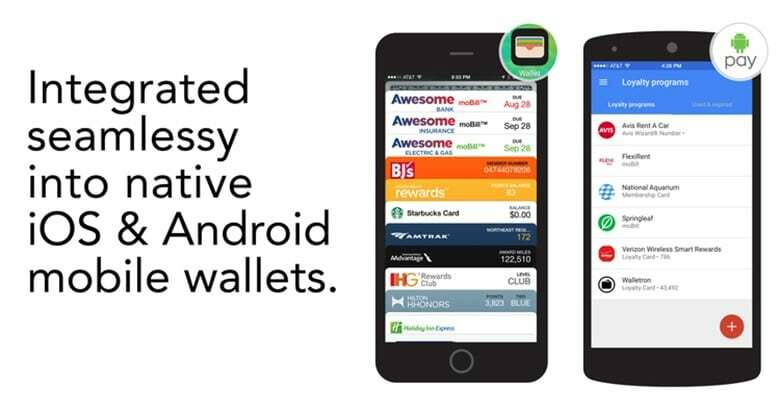 Mobile wallet technology with VIP pass push notification and SMS that gave customers the pass to download to their native wallet on their phone. The business is directly in contact with the customer and always top of mind. Reporting: We used real-time updates using database management software that monitors KPI, sales, and other metrics like the one picture below. "I discovered Nicole and was immediately drawn to her enthusiasm for helping people. When I need help creating a Facebook Campaign she’s the one I turn to. One of the most fierce work ethics I’ve ever encountered. She took on my business as if it were her own and she didn’t give up. I’m very grateful because she considered my success her own. Nicole knows what she’s doing and helped me so much with my inaugural kiteboarding event in Cabarete. Her level of dedication is amazing and she is always available to help her clients. So grateful to have you on my team. Turn prospects into BUYING customers 24/7 on autopilot. 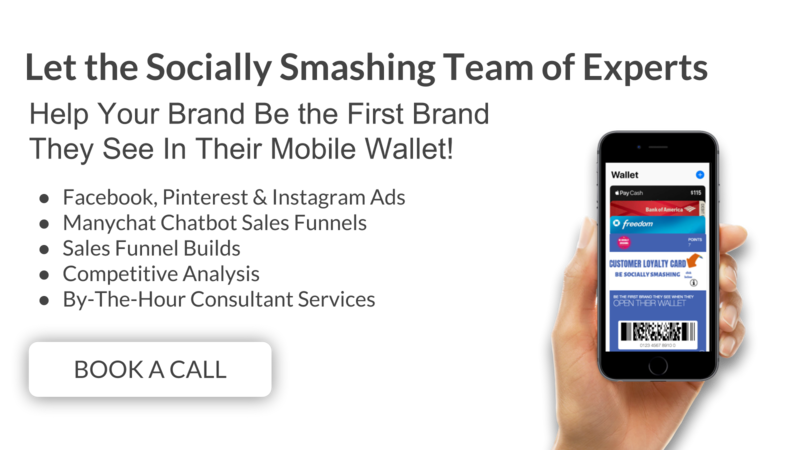 ATTRACT new customers using mobile marketing and have them coming back for more without you spending a dime on advertising. Create a COMMUNITY of LOYAL customers with a technology they love to use to engage with your business. NURTURE customers and keep them happy without spending a fortune on new ads. Make your REVIEWS EARN money INSTEAD of COSTING you income. STOP wasting time and money marketing across all social channels with posts that are never seen. Be the brand THEY SEE FIRST AND THE ONE they prefer to refer TO THEIR FRIENDS AND FAMILY. Done for you branded chatbot fully integrates with your Facebook Business page. Powerful, innovative, your customers will have an exceptional experience they’ll never forget. Referral accumulation points and fun ways to stay hooked in the chat process. Done for you branded VIP Pass integrated with reputation management that stays in their wallet sharing your exclusive deals, discounts and offers gets new and existing customers to notice your business. We track and report your results from start to finish. Our digital monthly report shows you cost per acquisition, average purchase, total sales, return on investment, optins, KPI metrics and more!